Today, 25 April 2017, marks an exciting moment for app developers everywhere. 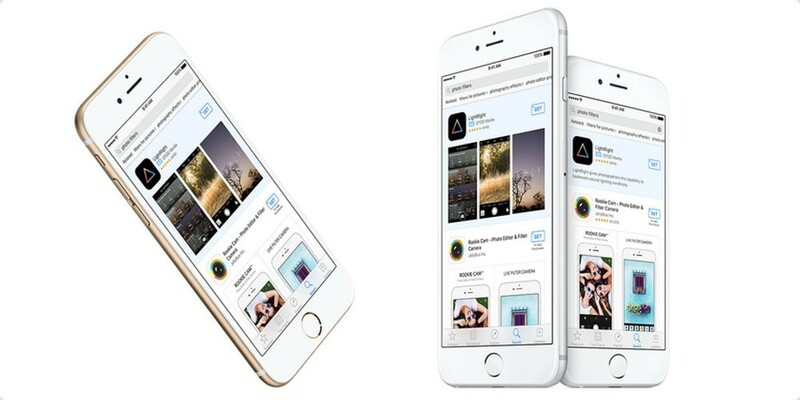 After a successful US launch, Apple has now expanded its Search Ads to UK, Australia and New Zealand. This means that, for the first time, paid marketing specialists are able to promote apps within the App Store. 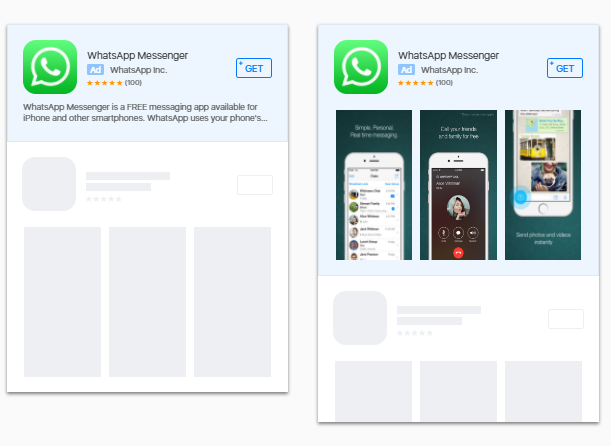 Results from US campaigns suggest that compared to app install campaigns on other platforms we can expect to see higher conversion rates (over 50 per cent) and lower cost-per-acquisition (cost-per-install is around $1 while on Facebook it’s over $3). The reason for such strong performance appears to be ad relevance, which is given priority over bid price. This could be an advantage for smaller companies that struggle to compete for bids, although overall campaign budget is still important to achieve higher Impression Share and ad frequency. Bidding on Apple is also unique in that there is only one ad result on Apple Search Ads. This means that if your ad doesn’t win the auction against all other competitors for that keyword, it will receive zero impressions. The paid team here at Further signed up to the Search Ads platform the moment it went live. There are multiple targeting options available, from demographics and geographical to similar app targeting. We’re now eagerly waiting for the results to start coming in from UK app developers so we can see if our hopes in the platform are well placed! If you’re interested in how paid digital advertising can benefit your business, get in touch with our client on 01603 878240 or by using the contact form below.